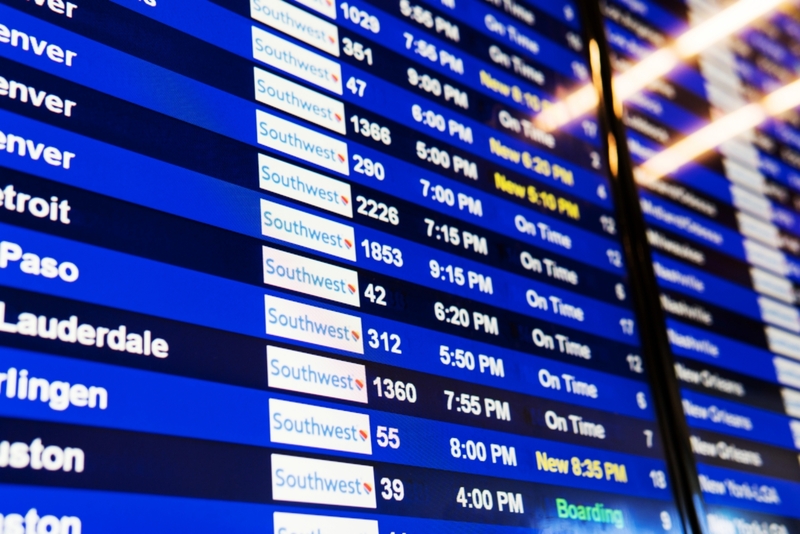 Southwest Airlines worked with Continuum to improve the in-airport customer experience. In 2017, Southwest Airlines made some big changes to its brand. They rolled out some big new planes. They outfitted their people in stylish new uniforms and revamped their cabins. Their in-flight game was tight, but when customers walked through the door of the airport, their experience wasn't quite up to the same level. 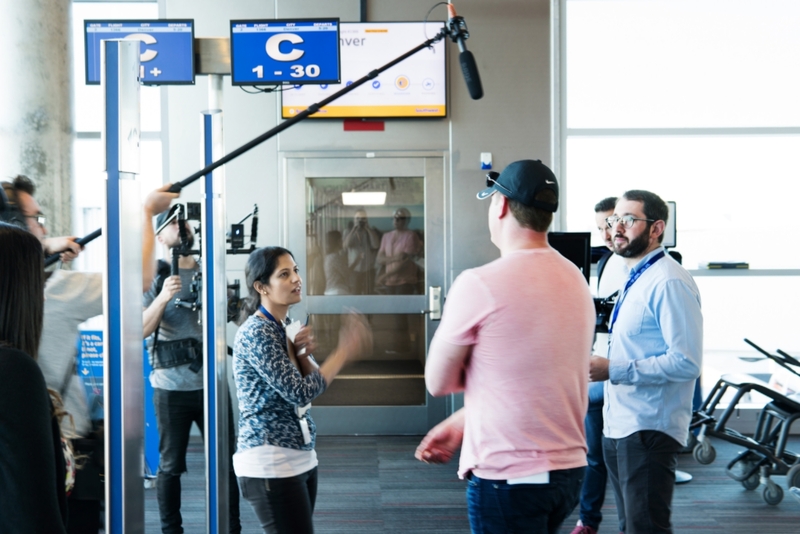 While Southwest was known for delivering best-in-class hospitality on their airplanes, they brought us in to help improve the in-airport customer experience, so travelers could get to their destination confidently while spending less time worrying about the journey. Because of Southwest's unique boarding process, it's important to keep the gate area organized. Southwest passengers aren't assigned seats, but board in small groups. The process is both empowering-you get to choose your seat-and it creates more anxiety (Is Group A lining up? I don't want to lose my spot!) which creates a unique tension for Southwest. Building on Southwest's penchant for doing things a little differently, we needed a unique way to address this issue that would serve customers well. Different types of customers are often looking for similar information at each point in their travel. We needed to deliver answers to common questions (Is this the gate for Boston? How full is the plane?) so that repetitive employee interactions could be reduced while improving customer sentiment. Over time, travelers have grown skeptical of signage and information in the airport. The flight board lists one time, while the screen at the customer service desk lists a different one, and your app just alerted you with a third time. Simply put: Information is too often inconsistent, or just plain wrong. In order to compensate for this lack of trust, travelers have been conditioned to go directly to the gate and have developed their own tricks to determine if their flight will be on time. Is the plane there? Has the incoming flight arrived? Is a crew waiting in the gate area? Has the operations agent taken their position by the door? In order to keep people from crowding the gate area, we needed to rebuild this trust by sharing more accurate information in more locations. 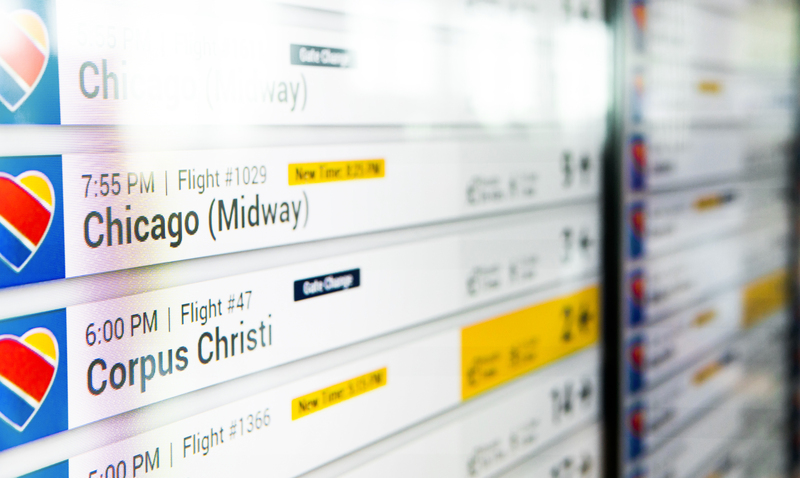 Working closely with Southwest's innovation, operations, and data science teams, we designed a new digital wayfinding system to guide customers through the airport. Based on customer and employee feedback, we redesigned all of the existing airport signage and added new sign types at key locations throughout the airport. Each sign in the new system was fully digital and location-aware, so that we could tailor each sign based on time of day, flight status, and customer needs. Knowing that installing new hardware inside of a highly-regulated airport and developing a functional back-end is a costly and logistically complicated task, we made sure to test the system responsibly before moving into a live in-market prototype. This included mocking up a full-scale airport using foam-core and projectors in order to conduct user testing as well as modeling the entire airport in virtual reality to better understand sight lines and sizing. These steps helped build buy-in within the organization by allowing us to socialize the new concept in a compelling and easy-to-understand manner. 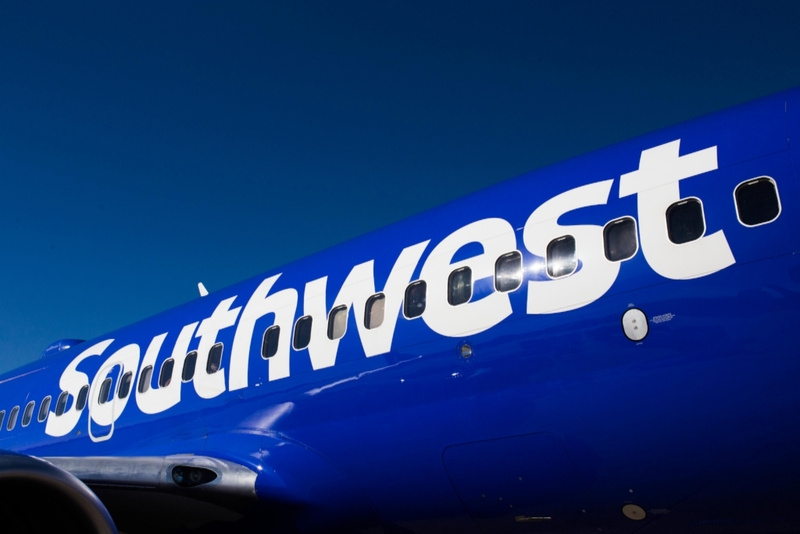 We also ensured that the system resonated with both customers and employees before Southwest made a major investment. After successfully testing our concept with consumers via a low-fidelity mock-up, the team brought the experience to real users, live, at Dallas Love Field airport, during the busiest travel time of the year. The experience was built on a similar infrastructure that will eventually be deployed at scale, so that technology can be tested simultaneously with the user experience. Continuum brought the Southwest brand to life using natural language and a whole lot of love in our signage. 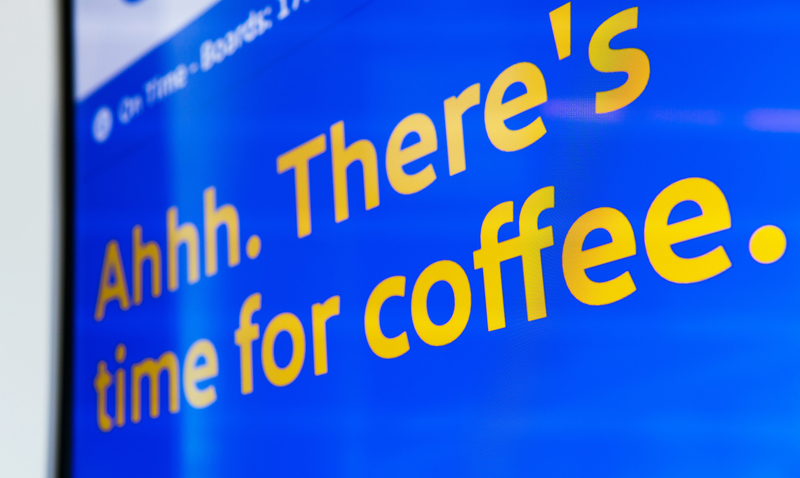 We brought the personality of Southwest's employees into the signage as well. Customers can learn more about their operations, their employees, and can even give the ground crew a virtual "high five" to say thank you. Throughout the design process, we kept Southwest employees in mind, too. The system is designed to answer common customer questions, so employees can spend more time providing great customer experiences and less energy looking up flight times. We spent seven weeks testing this new experience live in Dallas Love Field-with more than 300,000 passengers. We followed customers, observed behavior, talked with employees, and gathered surveys and metrics. 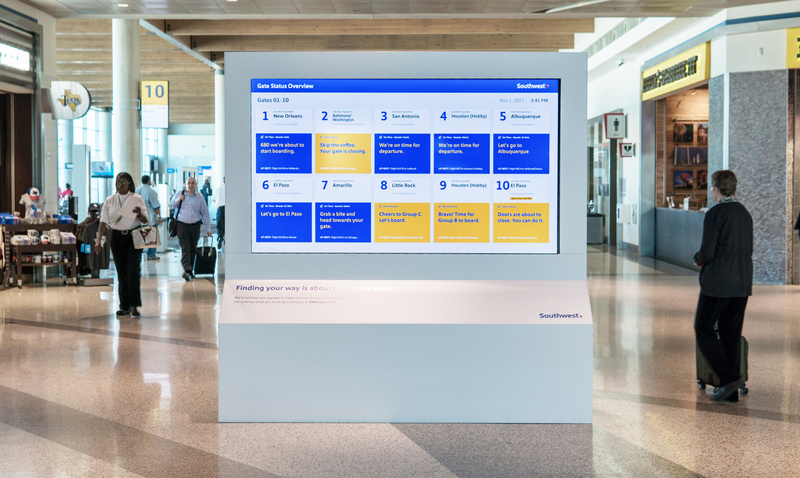 Customers recognized and responded positively to the natural language and personality of Southwest throughout the system: 96% of customers said the new signs made it easier to navigate the airport, and customers rated the usefulness of the new system as 4.77 on a 5-point scale. Additionally, Southwest's positive reputation gave the signs added credibility with many customers. The added information improved the overall usability of the airport and the digital signage dramatically helped those with visual impairments. Employees have already noticed a reduced number of repetitive customer questions-specifically, questions about connecting flights and flight capacity. General confusion regarding active flights in each gate area has decreased appreciably with the new system.